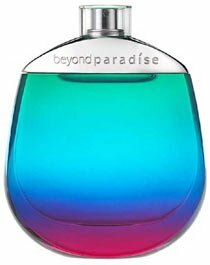 Launched by the design house of Estee Lauder in 2003, BEYOND PARADISE by Estee Lauder is classified as a flowery fragrance. This masculine scent posesses a blend of: Citrus, greens and spice, so refreshing. It is recommended for daytime wear. Higher Energy by Christian Dior for Men - 4 Pc Gift Set 3.4oz edt spray, 1.7oz deodorant spray, 20ML after shave balm and a bag.